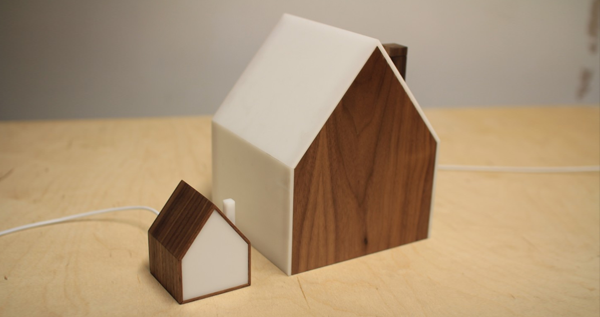 The Good Night Lamp is a family of internet connected lamps! When you switch the Big Lamp on all of the little lamps wherever they are IN THE WORLD turn on too! 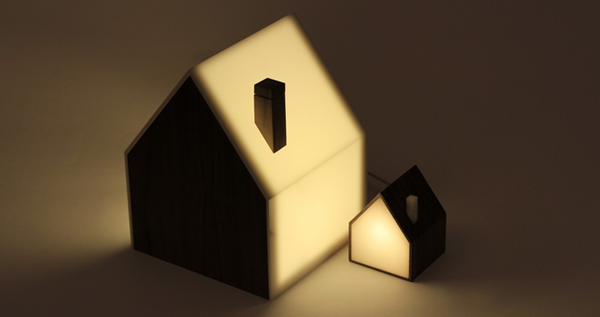 And when you switch it off, the little lamps again follow suit. Add as many Little Lamps as you want.